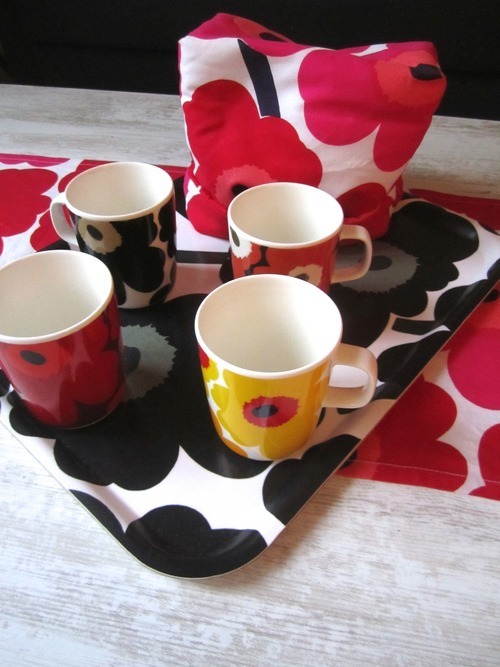 Blog Collaboration with Marimekko Blog | Life in Paris with a limited wardrobe. 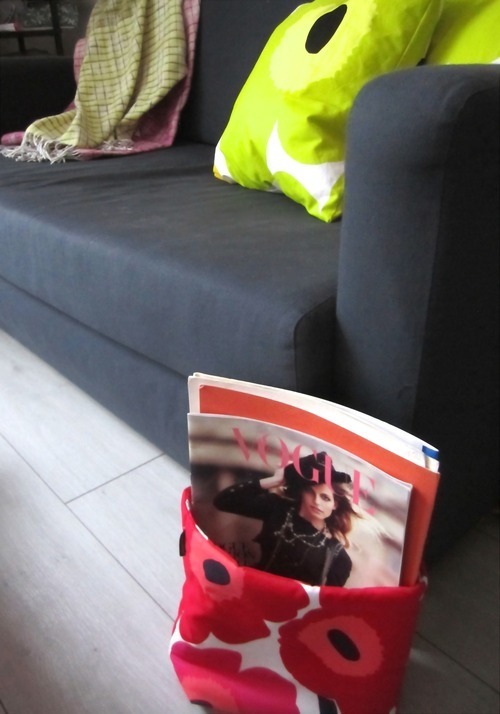 This entry was tagged diy, diyparis, marimekko, parisliving, teacosy. Bookmark the permalink.